HTC announced this afternoon that their goal of updating all HTC One (M8) and (M7) models under their HTC Advantage program to Android 5.0 “Lollipop” within a self-imposed 90-day period will not happen. Thanks to an insanely buggy first version of Lollipop from Google, the process has taken much longer than they had hoped. Even though they have already pushed the update to the One (M8) unlocked and developer models, along with the Google Play Edition, they won’t be able to get it out to the rest of the line-up in time. The problem, again, is that the original version of Lollipop had some pretty major issues that Google was semi-quick to address in updates to 5.0.1 and 5.0.2. Because of those bugs and the rollout of their fixes, HTC needs extra time to work with carrier partners in order to make sure the updates are ready for mass consumption. To stay up on the current status of your particular phone, head over to their update page. Delivering major Android updates to our flagship phones has been a top priority for us because, just like you, we love having the latest and greatest software as soon as possible. By setting the 90-day goal to deliver these updates a few years ago, we have driven change within our own company as well as in the industry. Today you are seeing updates much sooner even from other OEMs. We also brought a new level of transparency to the process and the ability to track the status of the updates in real time when we launched the software updates page on HTC.com, which is also being replicated by other OEMs. In the spirit of continued transparency, I wanted to share a quick update on where we’re at with our Android Lollipop rollout process. We’ve been working hard in the labs with Google and our carrier partners ever since the code release and are making great progress so far, but if you’ve been following the progress of this rollout you will know that Google has had to address several issues with this release. We’ve been diligently working to fix some of them on our end and incorporating Google’s fixes as quickly as possible, but despite everyone’s best efforts some carrier versions of the HTC One (M8) and HTC One (M7) will not meet our 90 day goal, which is February 1st. While we are committed to delivering within this time period, we are even more committed to ensuring these updates result in an even better experience with your device because that is what the updates are intended to do. We are continuing to push hard to deliver Lollipop to all devices as near the 90-day mark as possible, but we are taking every precaution to ensure the rollout is right and we aren’t willing to compromise at your expense. 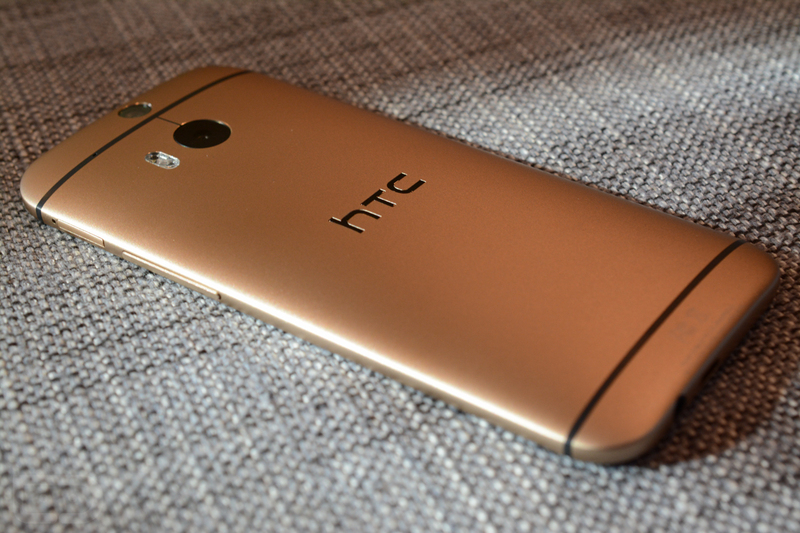 As of today, we’ve rolled out to Google Play, Unlocked, and Developer Editions of the HTC One (M8). We’re still working through the testing process with our partners and hope to have good news to share soon. We promise to keep you updated in real-time as additional devices receive the update on our Software Updates page and @HTCUSA on Twitter. Thanks for your patience and feel free to reach out on Twitter if you have any additional questions.